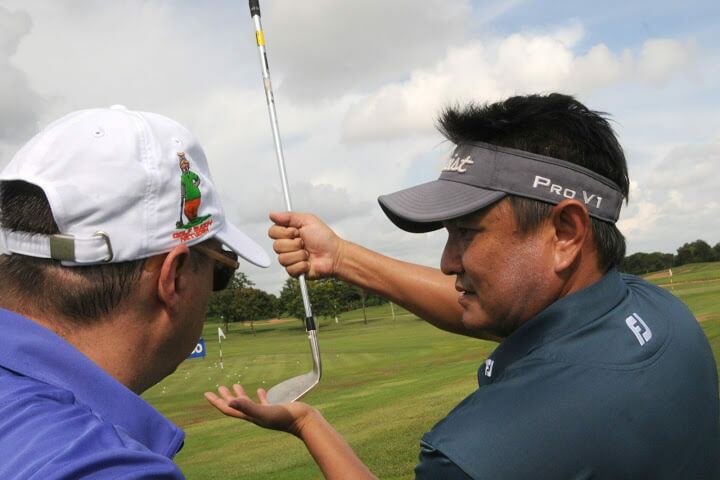 Highlights and overview of the 2018 Angkor Fourball Championships. 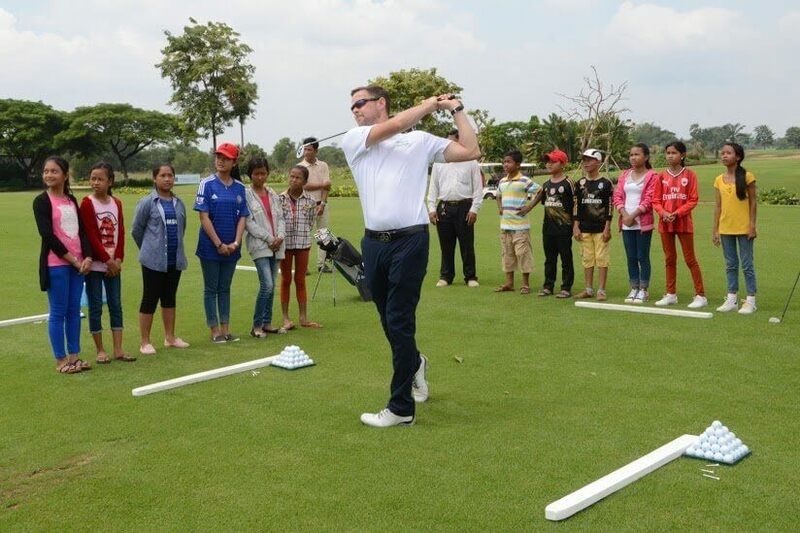 Highlights and overview of the 2018 Angkor Fourball Championships. 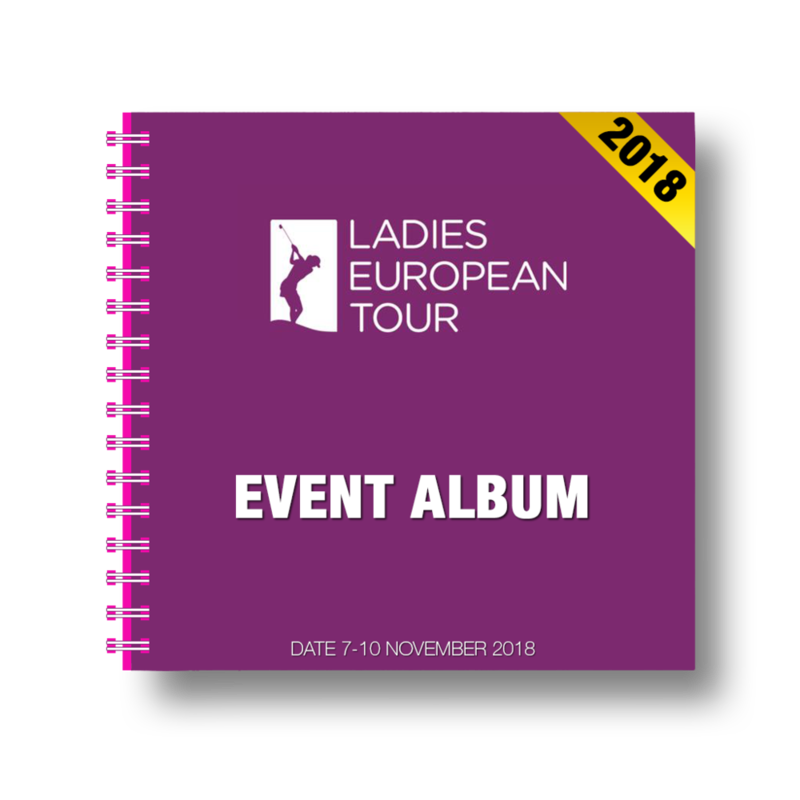 Congratulations to all of the prize winners and a special thank you to our partners and sponsors who help make our events extra special. 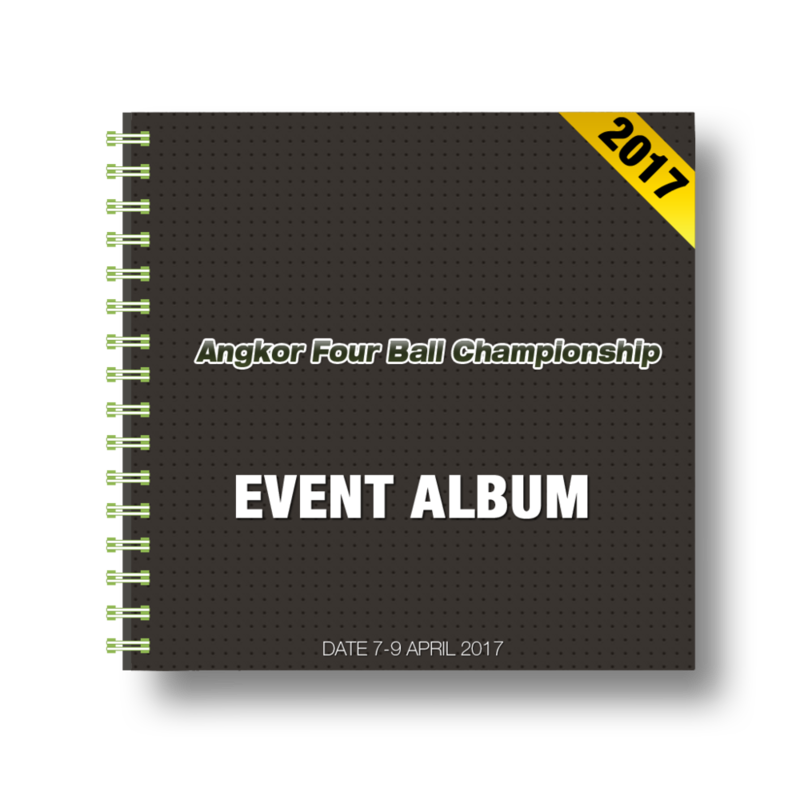 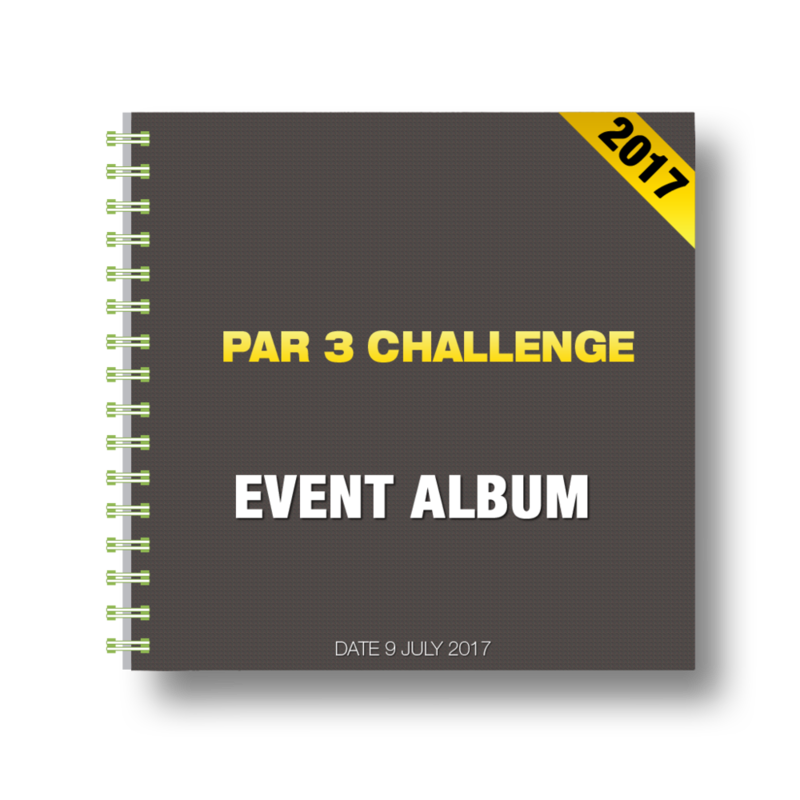 For entry details of next years championship as well as other tournaments here at Angkor Golf Resort, please contact: info@angkor-golf.com. 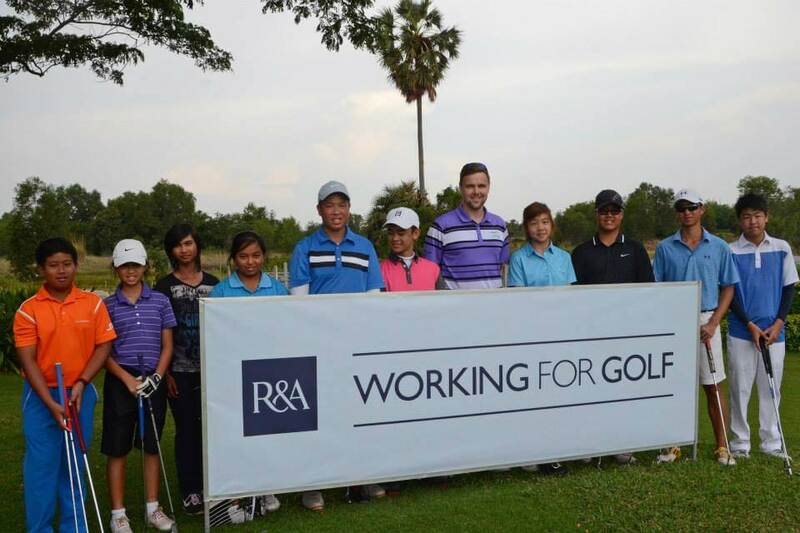 Highlights and results from the Final Round of the Angkor Fourball Championship 2018. 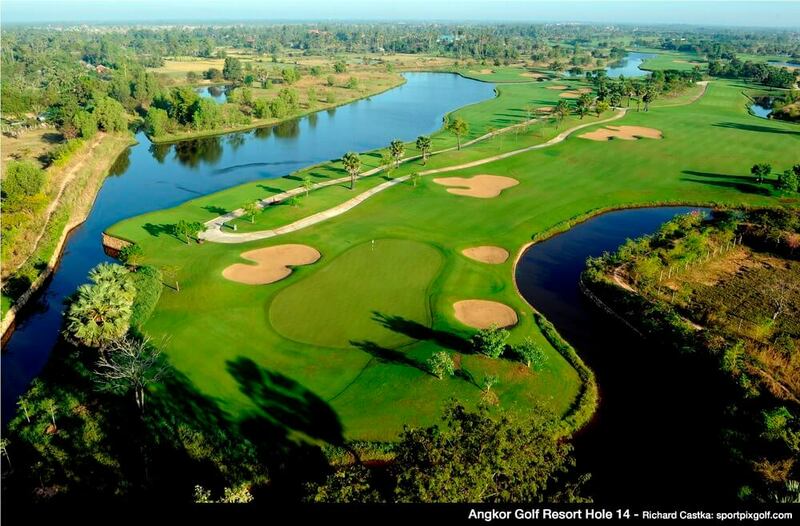 Highlights and leaderboard from the 1st Round of the Angkor Fourball Championship 2018. 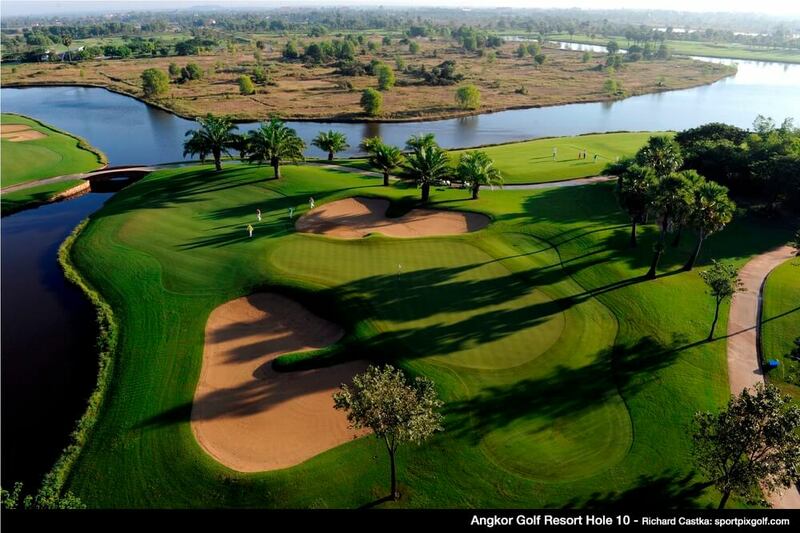 Introduction to Angkor Golf Resort. 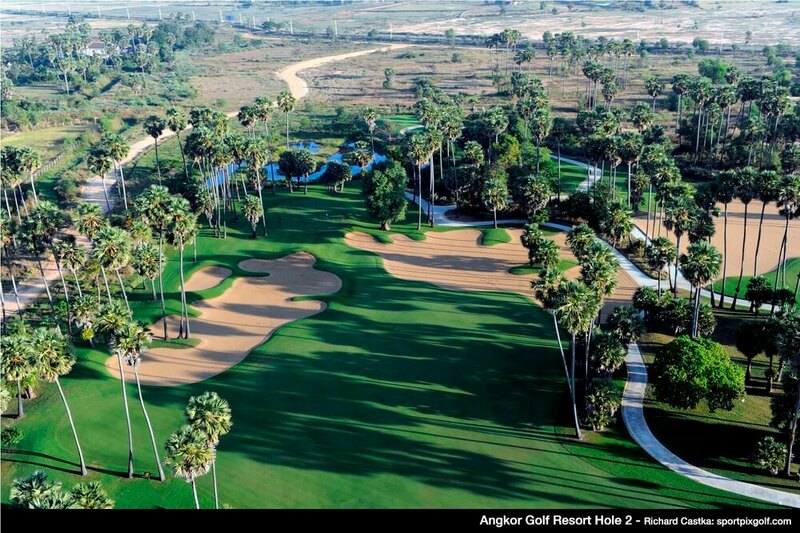 Voted Best Course in Cambodia by Asian Golf Monthly. 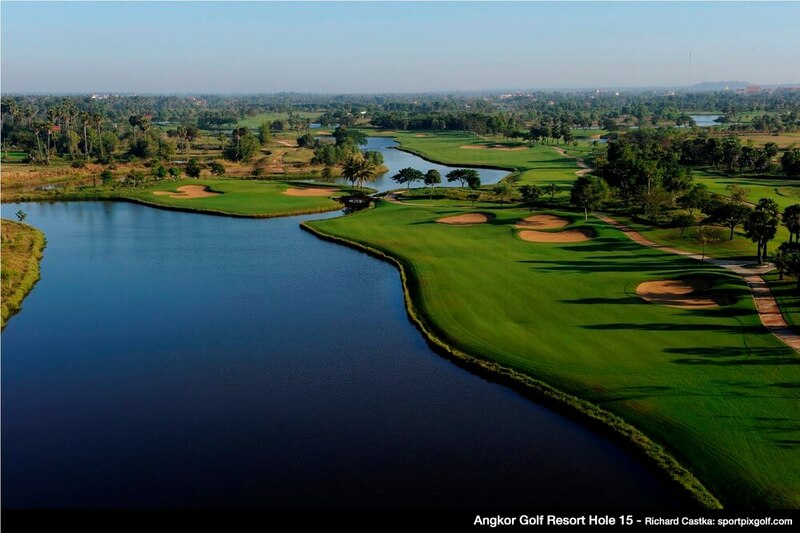 Angkor Golf Resort 3D hole per hole - Golf in Cambodia A complete hole per hole 3d preview of Angkor Golf Resort, the latest Nick Faldo designed golf course in Siem Reap Cambodia. 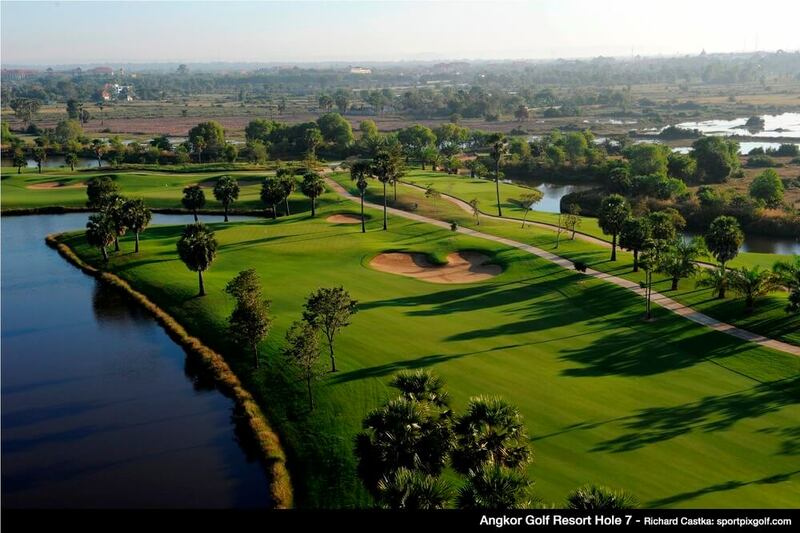 10 minutes away from airport, city center and 20 minutes away from the amazing 12th century Angkor Temples complex. 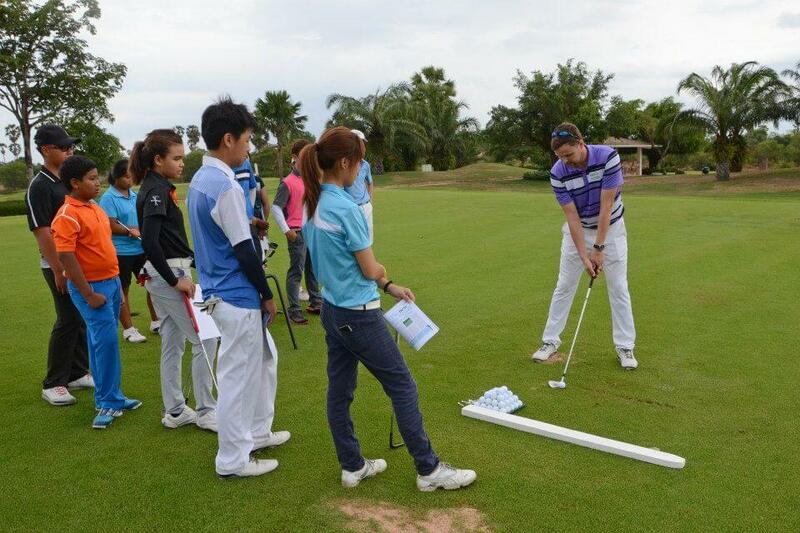 Please visit htttp://www.angkor-golf.com for more details of the course. 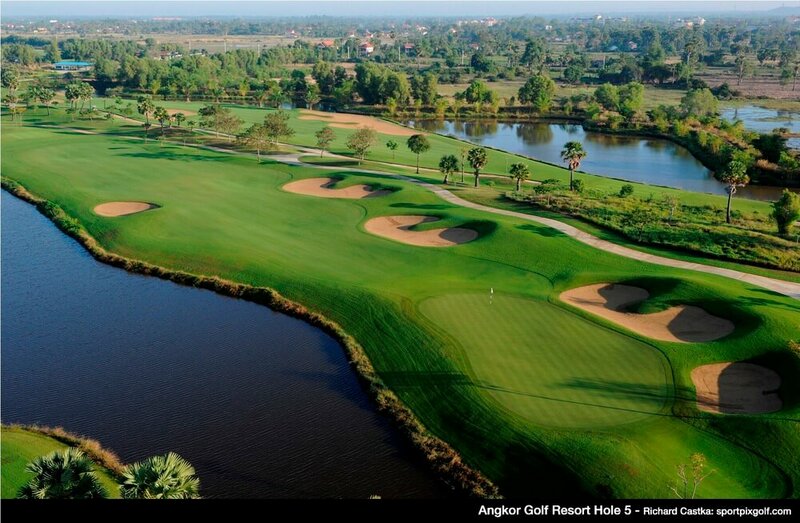 An Introduction to Angkor Golf Resort. 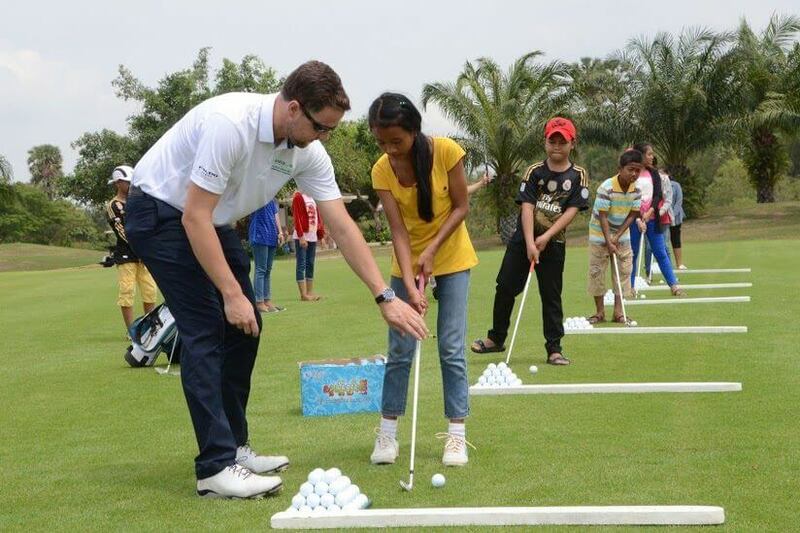 Voted in the Top 3 Best Maintained Courses in Asia. 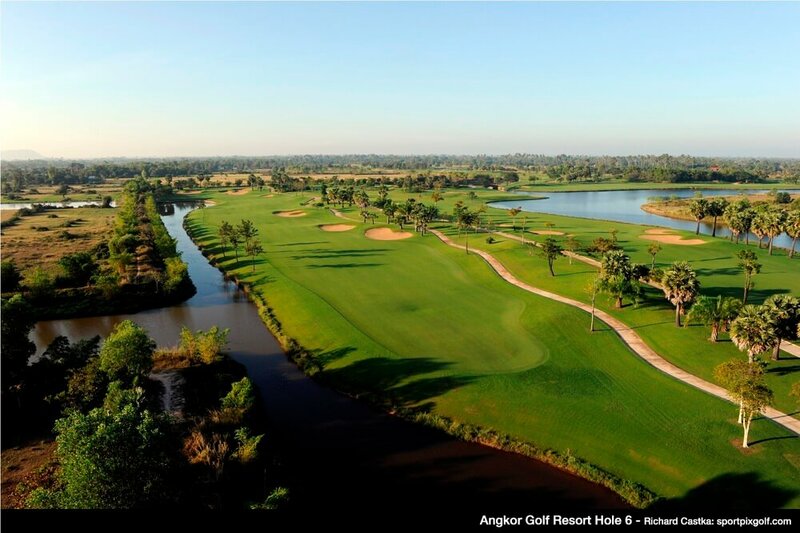 Angkor Golf Resort Academy Head Professional Alan Martin Introduces Hole #9 at Angkor Golf Resort and shares some tips and advice on par 3 strategy. 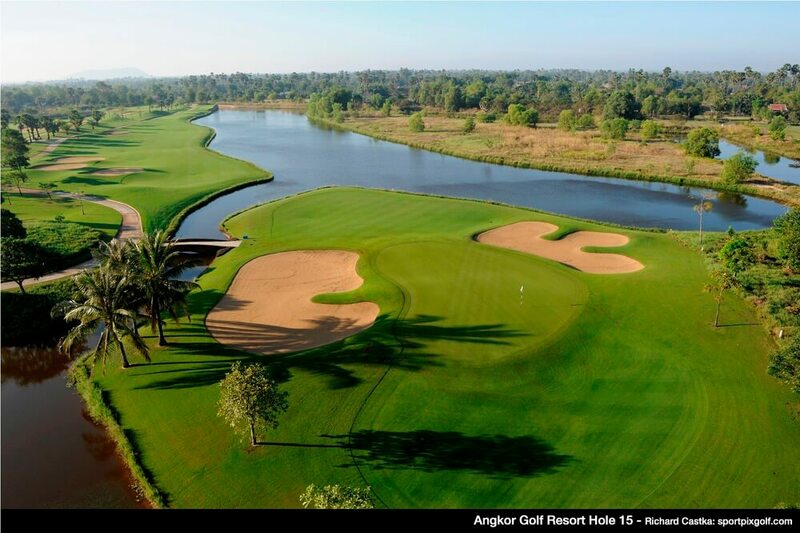 Angkor Golf Resort Academy Head Professional Alan Martin Introduces Hole #12 at Angkor Golf Resort and shares some tips and advice on par 3 strategy. 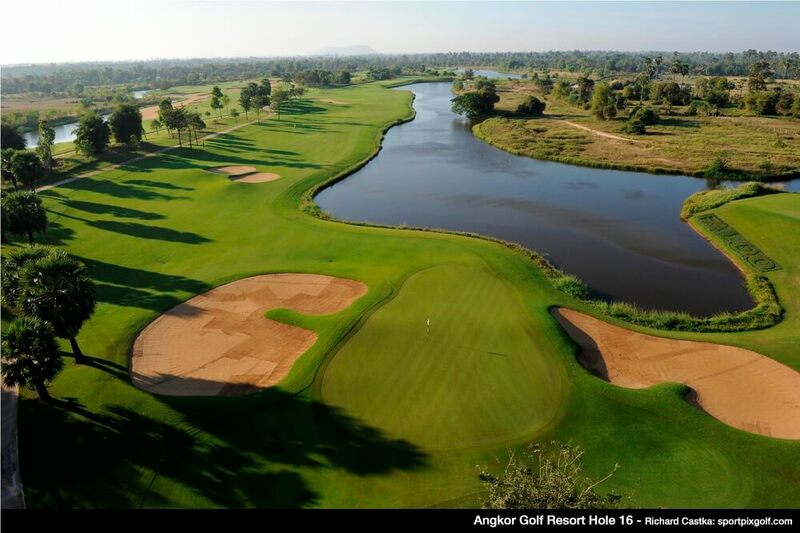 Angkor Golf Resort Academy Head Professional Alan Martin Introduces Hole #17 at Angkor Golf Resort and shares some tips and advice on par 3 strategy.